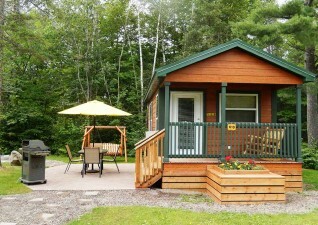 Sault Ste. 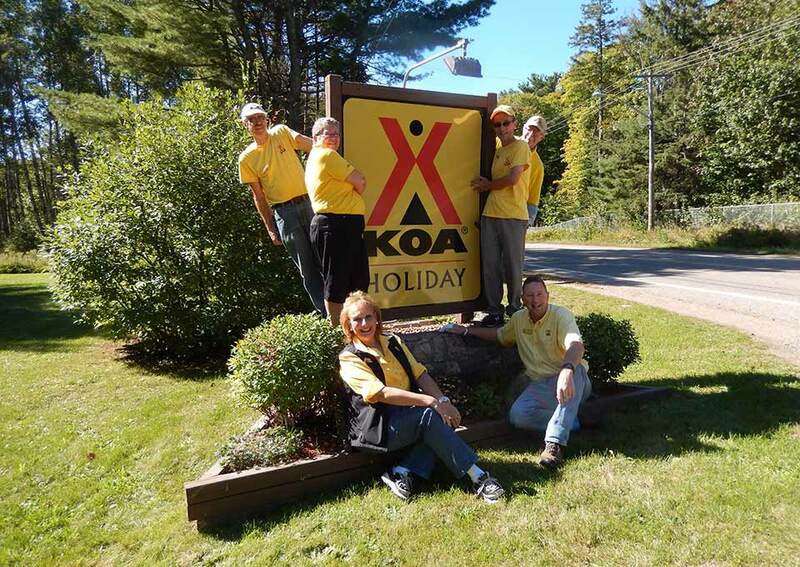 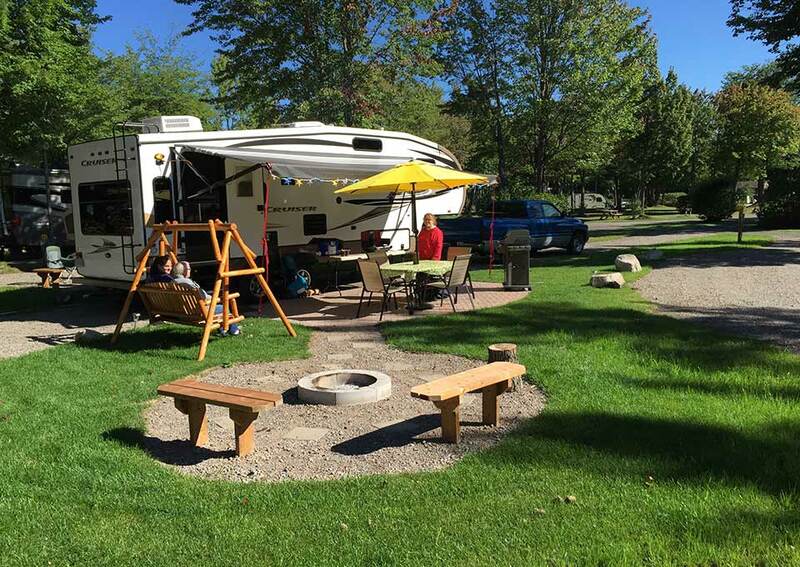 Marie KOA was voted 2015 Campground of the Year! 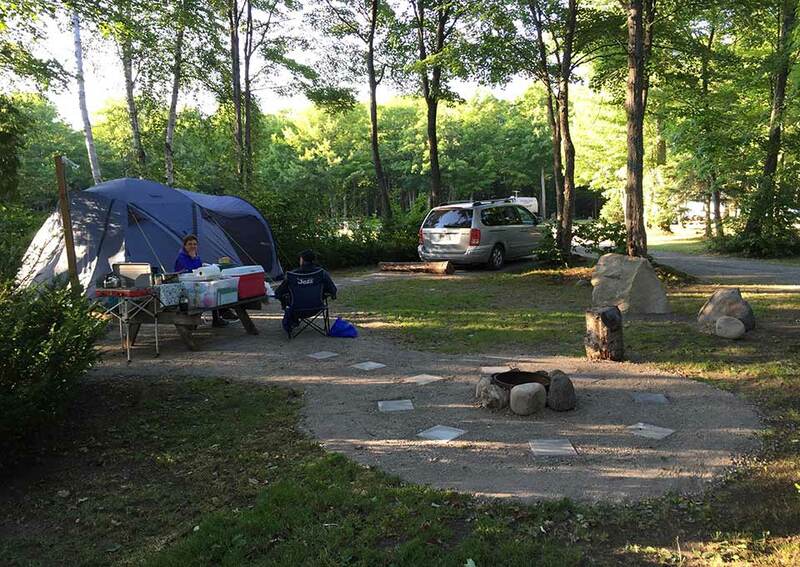 (Camping in Ontario). 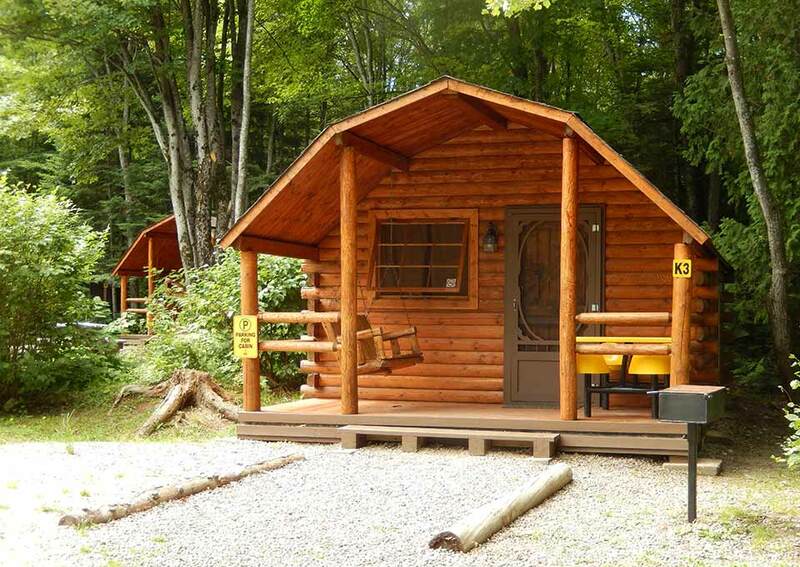 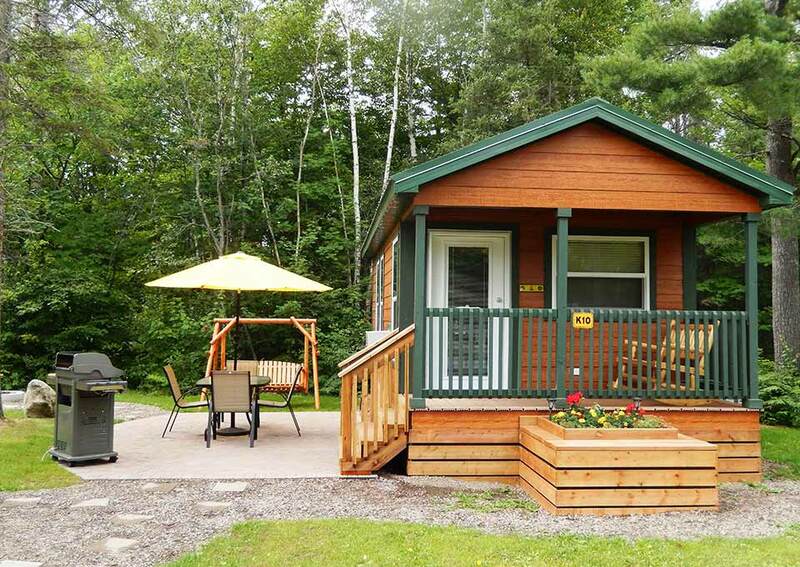 Multi-award winning campground, conveniently located just 1/4 mile from the Trans-Canada Highway; approximately 10 minutes to downtown Sault Ste. 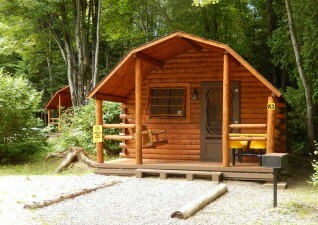 Marie attractions and train station. 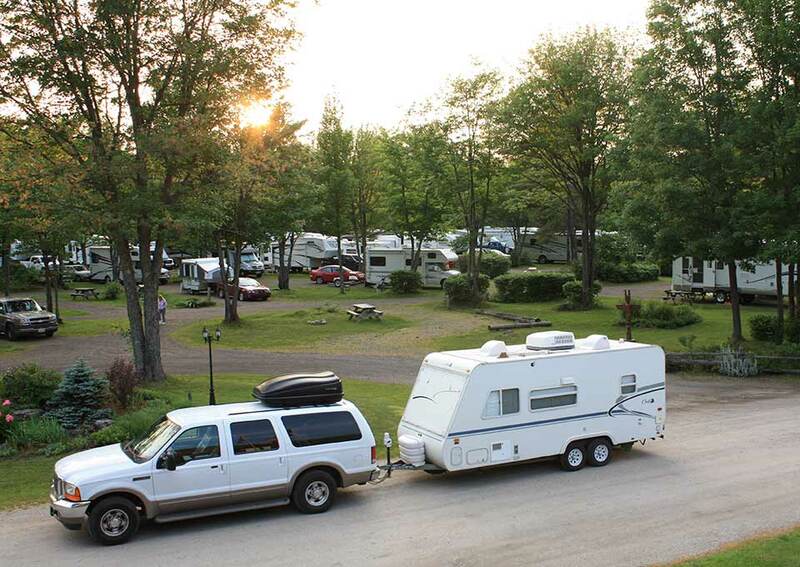 Basic and Deluxe tent sites, RV and Patio RV sites, Rustic and Deluxe Cabins. Big-rig friendly. 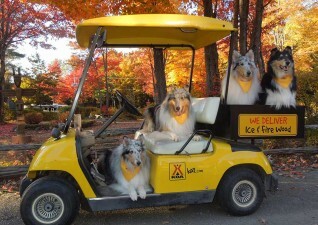 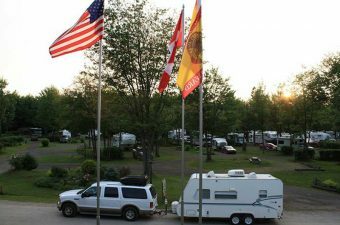 Lots of unique amenities including self-serve RV wash, on-site RV weighing, self-serve dog wash and dog agility field. Plenty of great activities such as mini-golf, fun-bike rentals, refreshing swimming pool, playground, basketball hoop, horseshoes, outdoor checkers, walking trails, Kamp K-9 play area. 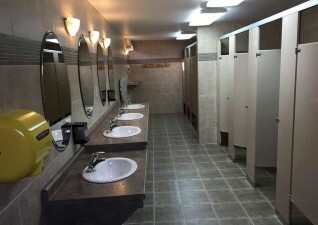 Sparkling clean laundry and barrier-free restrooms. Cable TV on full hook-up sites, and complimentary wifi through. 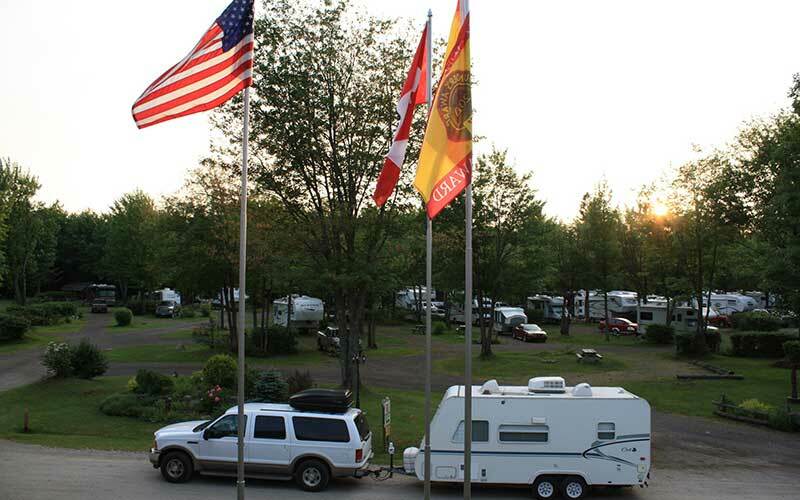 Multi-award winning campground, conveniently located just 1/4 mile from the Trans-Canada Highway!